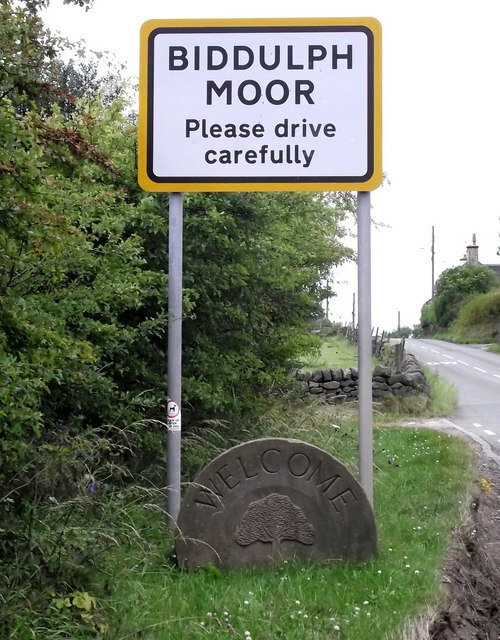 Two new schemes starting this month are offering grants from £2,500 upwards to help small businesses, farmers and community groups in parts of Staffordshire Moorlands to develop and grow. The Staffordshire LEADER Rural Grants Scheme, which has a total budget of £2.24 million, is managed by Staffordshire County Council and covers the rural south of the Moorlands. A total of £1.7 million is available from the Peak LEADER Rural Grants Scheme, managed by Derbyshire County Council, which covers northern and western part of the Moorlands including all of Leek town centre, Froghall, Kingsley, Biddulph Moor, Oakamoor, Cotton and all sites within the National Park boundary. Councillor Sybil Ralphs, Leader of Staffordshire Moorlands District Council and portfolio holder for regeneration, said: “Farming and small businesses are the lifeblood of our communities and play such an important role in Staffordshire’s economy. Bids will considered by Local Action Groups made up of representatives from the local councils, voluntary groups, community groups and local businesses. The schemes are being funded by the European Union through the Government’s Rural Development Programme for England. The Staffordshire LEADER scheme opened for business on Monday 16 November. Full details, including eligible areas and how to apply, are available at http://staffsleader.org.uk or contact the Project Manager via email at ian.jackson@staffordshire.gov.uk or telephone on 01785 854306.